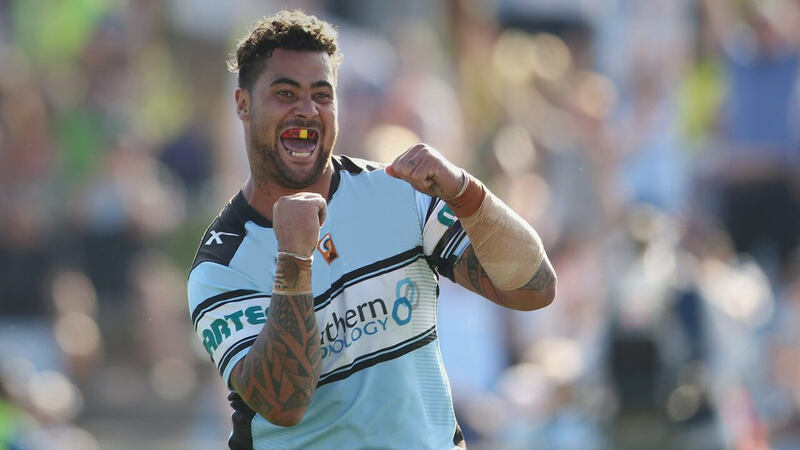 Palmerbet Sports Team’s Best of the Day preview puts Friday night’s barnburner NRL preliminary final between archrivals Melbourne Storm and Cronulla Sharks under the microscope. Final Thoughts: The Cronulla Sharks approach their daunting preliminary final against the Melbourne Storm at AAMI Park as rank outsiders. But they boast outstanding credentials for an upset with a grand final berth on the line. The Sharks have won four of their last five against the Storm. It’s a sparkling run that includes victories in their last two visits to AAMI Park and their pulsating 14-12 triumph in the 2016 grand final in Sydney. The teams have made a habit of producing engrossing arm-wrestles. The last five encounters between the clubs were decided by 1-12 margins and the last eight clashes produced 32 points or less. NRL preliminary final history favours an upset by one of the underdogs this weekend. But the Storm can take confidence from their six wins in eight prelims after earning direct passage from a week one win. Will Chambers returns from suspension and Test prop Nelson Asofa-Solomona is back from injury for Melbourne. But the big team news is inspirational Sharks captain Paul Gallen has been ruled out with a shoulder injury. Fellow veteran Luke Lewis – who was also under an injury cloud – will assume the captaincy. Joseph Paulo to come into the side. Gallen’s absence compounds the recent injuries to dynamic back-rower Wade Graham and the likely ruling out of fellow Test star Josh Dugan. The Sharks are stretched to the max. The line-up permutations and home-ground advantage – in Billy Slater’s last game in Melbourne – should provide the Storm with the impetus to qualify for their fourth grand final in seven years…but it will be tight.